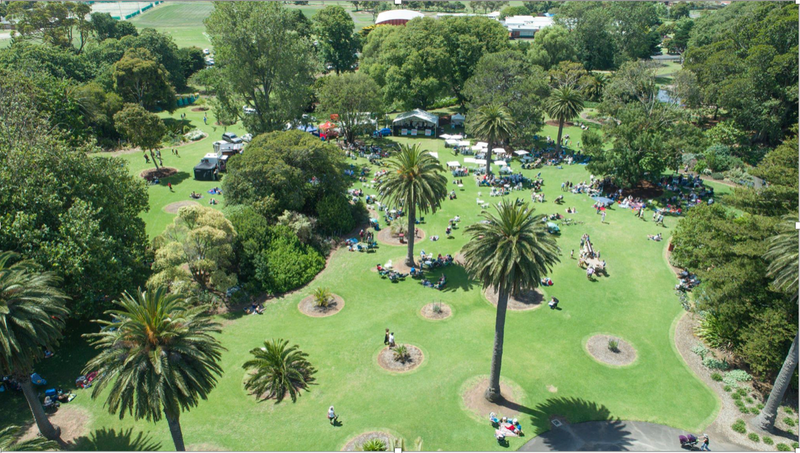 The Friends of the Warrnambool Botanic Gardens guiding group will conduct a walk through the gardens. You will be delighted with the guides’ passion for the gardens revealed in the stories they tell. Friends of the WBG celebrates a 30 year anniversary this year and guides share their knowledge. Guided walk through Warrnambool’s Guilfoyle designed, heritage listed botanic gardens. These gardens have been on the Victorian Heritage Resister from 2006, The National Estate register from 1990 and the National Trust resister from 1990. Highlights of the tour will include the background to the choice of this site in 1866, the involvement of Ferdinand von Mueller and William Guilfoyle in the design and planting of the gardens and the curators under whose custodianship the integrity of the original concept has been maintained. Stories will be told about significant trees in the Gardens, including the Lone Pine, one of only two still alive of the pines grown from a Gallipoli pine cone. The walk will encompass a visit to the iconic and decorative built structures including the cannon, bridge, fountain and the rotunda. The Australian Heritage Festival is supported through funding from the Australian Government’s Trusts Partnership Program. Advice: Aboriginal and Torres Strait Islander peoples are advised that this website may contain images of people who have died. The National Trusts of Australia acknowledge Traditional Owners and pay respect to the spiritual, physical and cultural connection they have with their country as the first peoples of the land now known as Australia.